Costume. 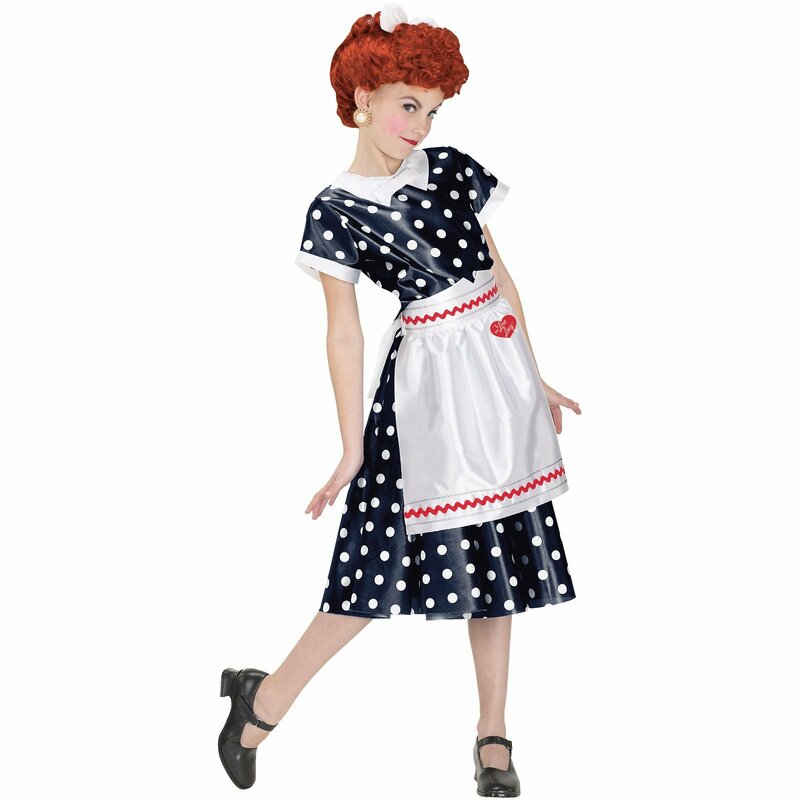 A girl in a Lucy costume. HD Wallpaper and background images in the 623 East 68th mitaani, mtaa club tagged: lucy i love lucy.